Tuesdays (2/12/19) Conference has been moved to Tuesday 2/19/19. If you have a time it will remain the same. If you have not signed up please take this opportunity to do so. Thank you. A reminder that Parent/Teacher conferences are next week! Mon. 2/11 & Tues. 2/12 - Parent/Teacher Conferences- The following is the link parents/guardians need to sign up for conferences. Times goes fast so please sign up as soon as you can. Thank you. KINDERGARTEN ROUND UP WILL BE MARCH 4, 5, 6. EVEN IF YOUR STUDENT GOES TO PRESCHOOL AT MKLZ OR GSRP YOU NEED TO REGISTER FOR KINDERGARTEN. 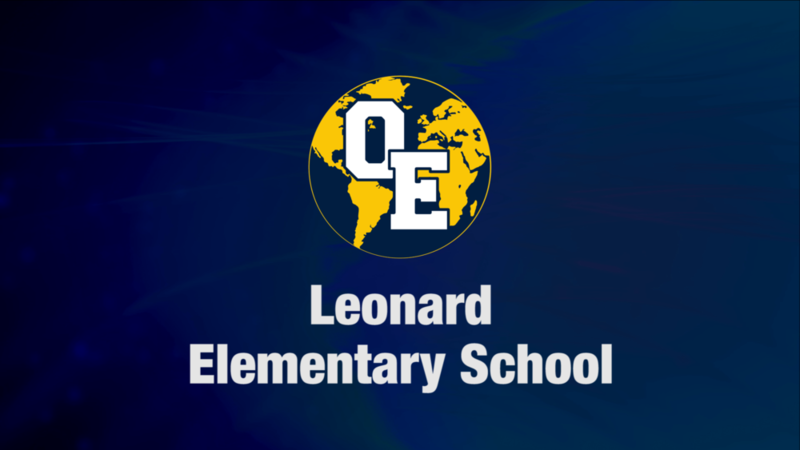 PLEASE CONTACT THE LEONARD OFFICE AT 989-834-5029 TO MAKE AN APPOINTMENT TO REGISTER YOUR STUDENT.